The Apple Watch Series 3 is the best overall smartwatch you can buy. 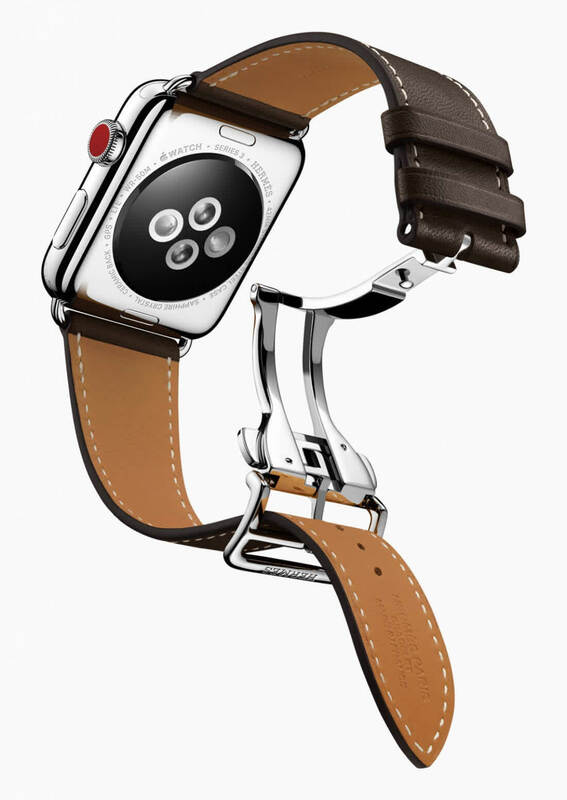 That said, do you even need an Apple Watch in the first place? No. And the step back in battery life that the new features require, sometimes, makes it feel like a compromise. But, when I went for walks with just the watch, it was pretty fun. And I enjoyed the feeling of being unburdened from my phone. I even left my wallet at home. 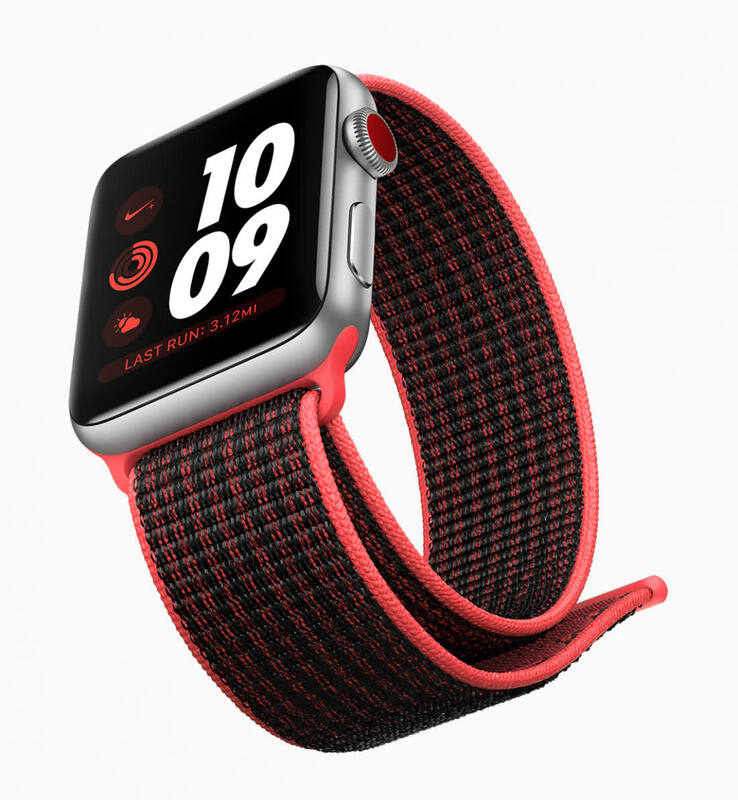 The two versions of the Apple Watch 3 impress - but the cheaper, non-4G version of the wearable delivers good value for money and top fitness capabilities from the wrist. With the exception of making calls and listening to music, I measure my Apple Watch interactions in seconds, not minutes, but even when using it far more than I normally would (both tethered and independently), I never needed to resort to Power Reserve mode. There’s no question that the Apple Watch Series 3 is the best wearable the US technology firm has ever made. In fact, it’s the best smartwatch full-stop. This device is packed with features which not only bring notifications to your wrist but also keeps an eye on your health and even lets you pay for your weekly shop via Apple Pay. The Apple Watch Series 3 is not perfect, of course. Like most smartwatches, it could benefit from longer battery life, and it can only be used with iPhones — no Google Android users may apply. The Watch 3 is an able advocate for wearable technology, however, and just might convince more people to leave their smartphone at home and go for a walk. If you didn't find the Apple Watch useful before, it's likely that the Series 3 isn't going to change your mind. Cellular connectivity is an interesting novelty, but as it stands right now, not everyone will find it useful. It will be interesting to see if more developers take advantage of the Series 3's independence and if Apple will eventually even allow them to do so. 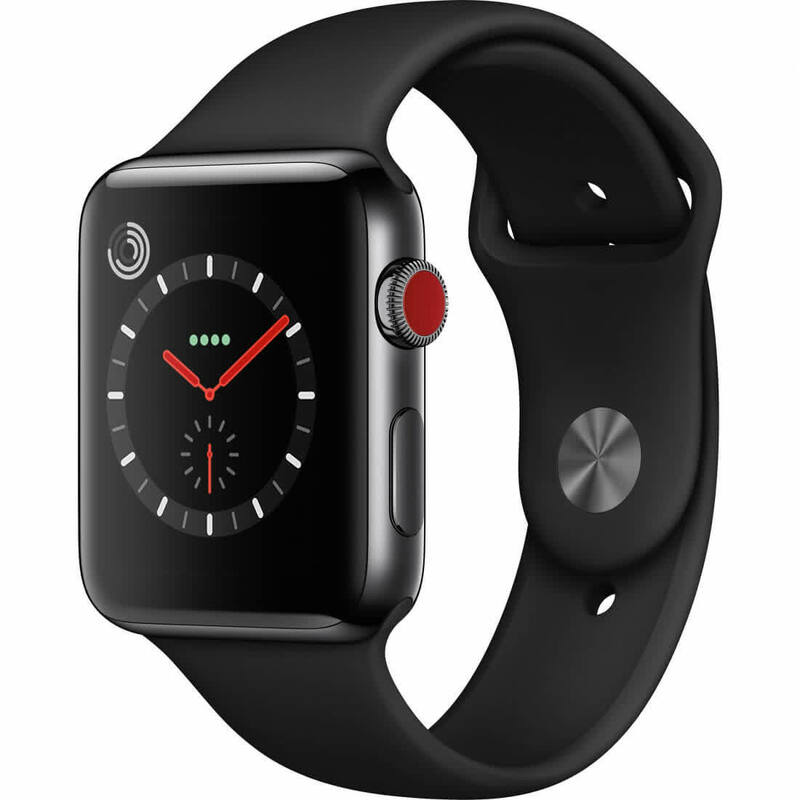 As I said, the Apple Watch Series 3 is a great upgrade for owners of first the Apple Watch, especially if cellular connectivity is something they are willing to forgo. 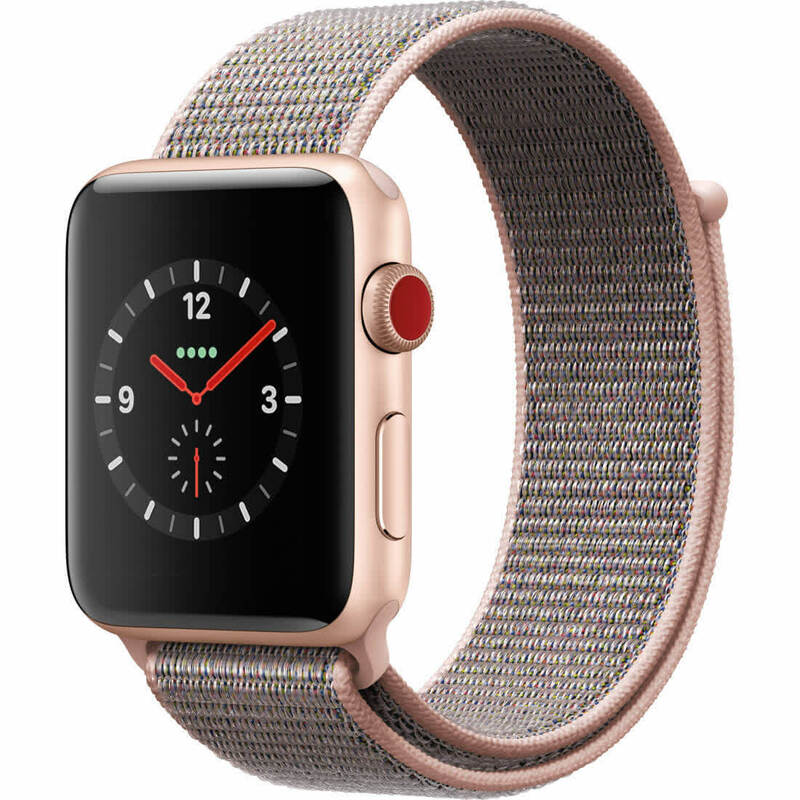 For everyone else, I would recommend adopting a wait-and-see approach to see if and when Apple will introduce the cellular model of the Apple Watch Series 3 here. After all, cellular connectivity is easily the most important new feature of the new Apple Watch Series 3. A game changer because of it's mobile connectivity and the new availability of Shared number plans in Australia. 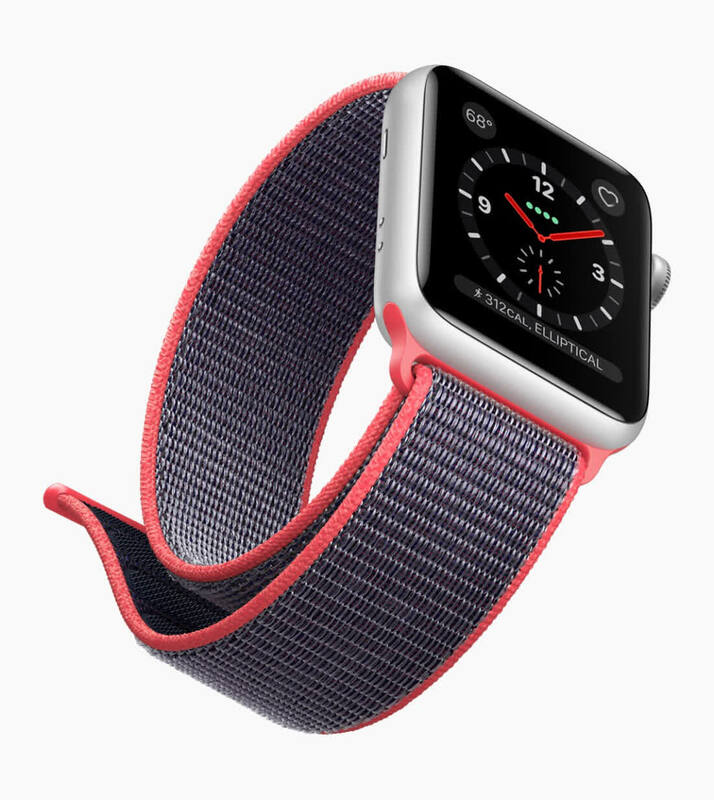 Hands On: So far, the Series 3 has been a mixed bag. The big performance gains mean it's much more pleasant to actually use, but most people don't need what amounts to a second, more limited phone lashed to their wrists. I'm going to keep testing the Series 3 for a few more days, so stay tuned for our full review. Given that Apple is also selling a version of the Apple Watch Series 3 without LTE, it makes me wonder why the company didn’t just announce the Series 3, with its faster processor and outspoken Siri, on its own, with an LTE version “to come” later, along with music streaming. Considering that my Apple Watch Series 3 with LTE (both first and second review units) didn’t function like it was supposed to, I can’t recommend buying it — and paying the monthly cell fee — based on promises. I know I’m not.